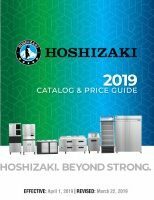 Hoshizaki America has a number of events planned for this calendar year. A partial listing is currently shown. Be sure to check back for updates. 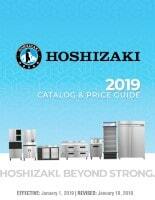 Thank you for your continued support of our Quality Hoshizaki Products. See You At The Show!